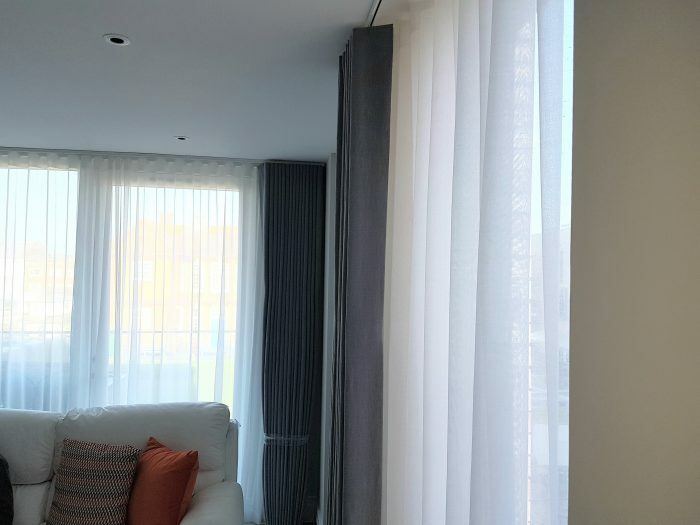 This curtain project was within a new build development by the Berkley group named Queenshurst in Kingston, Surrey. OTRT provided an initial on-site consultation with the customer. Wave curtains in Romo Linara a cotton linen union with a peach skin finish was selected. 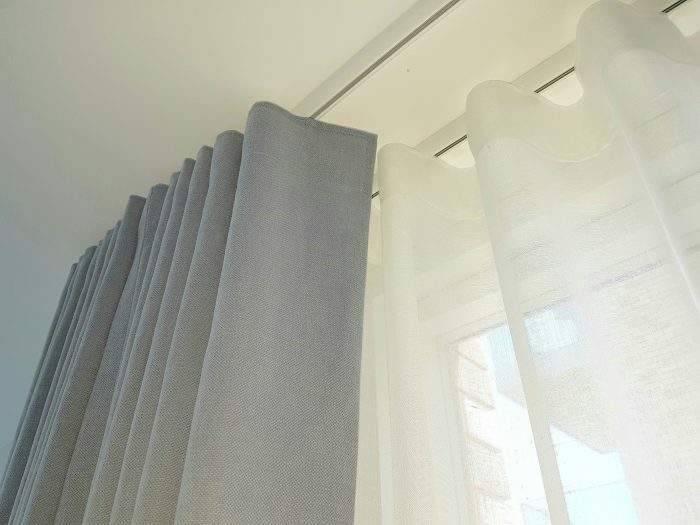 A set of privacy sheers were supplied in fabric, Bergen by Villanova. 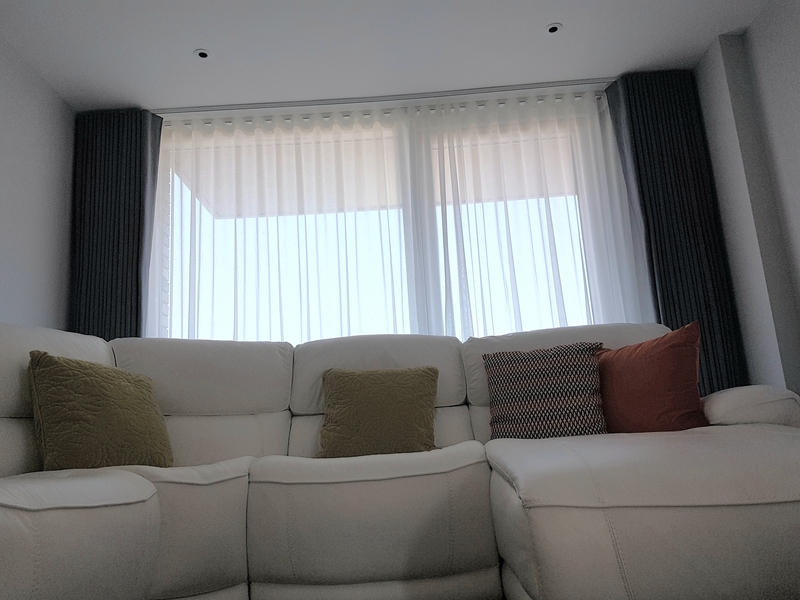 All product was expertly measured and installed by our in house team of experts.